Third Eye Chakra gemstones are mostly indigo. The sixth primary chakra is the third eye chakra, also known as the brow chakra. The third eye chakra is located between and approximately one finger space above the brow. 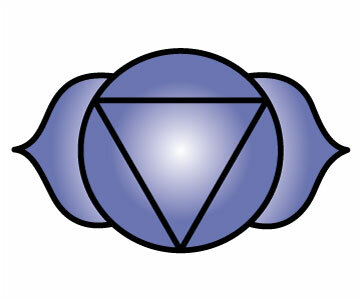 The colour associated with the third eye chakra is indigo, representing the search and attainment of spiritual purpose. Governed by the pituitary gland, the third eye chakra looks after our face, left eye, ears, nose, sinuses, cerebellum (lower brain) and central nervous system. 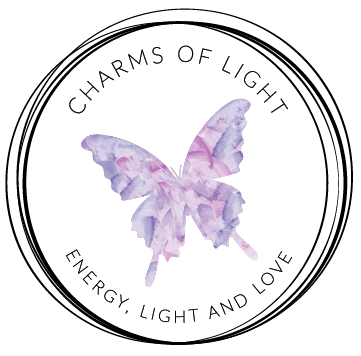 A selection of healing third eye chakra jewellery and gifts, containing third eye chakra gemstones, can be found below.